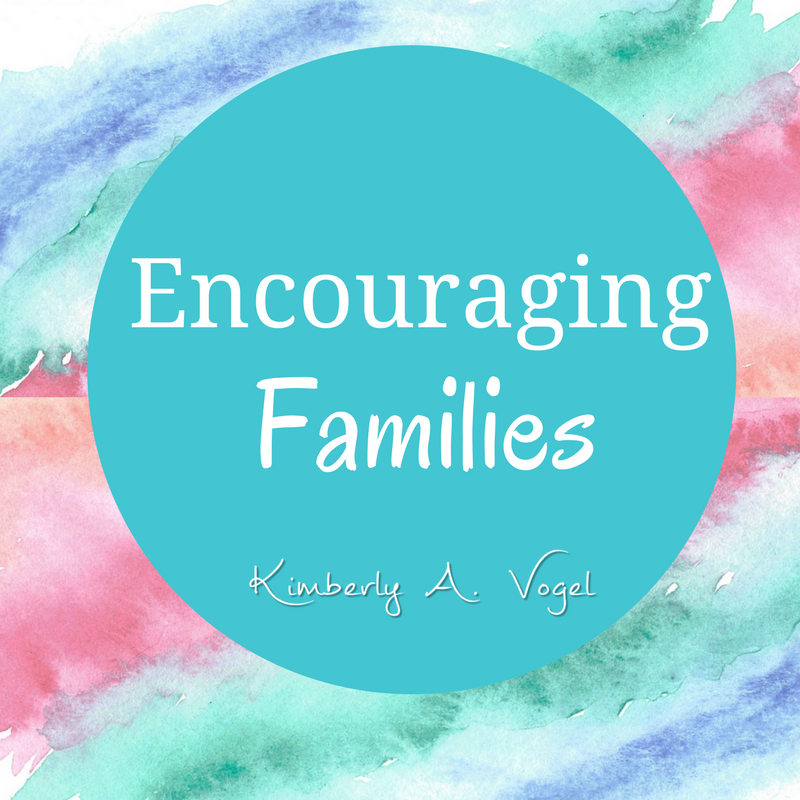 Does your family need encouragement? Are you looking for answers? Families today encounter struggles on a daily basis. There are many websites that tear down instead of encouraging families. Questions arise demanding answers. The ultimate question answerer is God. God reveals the answers to our questions through a relationship with His Son Jesus, through the presence of the Holy Spirit in the life of a believer, and through the inerrant Word of God. I strongly encourage you to take all of your questions to Him. If the questions still persist, or if you find yourself here through the guidance of God, may this be a place where you can find answers. My articles will always point you to the path of Jesus. If you are unsure what I meant about a relationship with Jesus and would like more information, I have a book I will send you for free. Just ask. Parenting is HARD. Parenting right is even harder. We are not alone in this parenting journey. 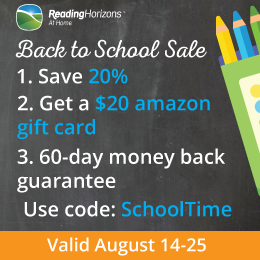 I pray these posts are for encouraging families!